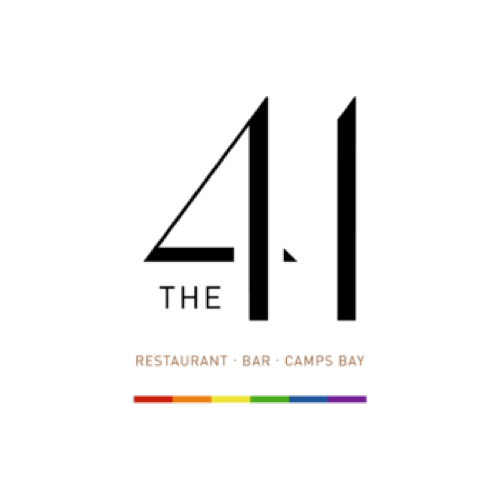 The 41, located on the Camps Bay strip, offers a glorious view of Camps Bay beach through its glass windows, and from the open terrace area, it’s chic and cosy furnishings allowing customers to get comfortable in this gorgeous minimalist setting. French restaurateurs, hoteliers and owners of The 41, Gilles Blanc and partner Nicolas Da Costa, have fronted a number of esteemed establishments across the globe from Singapore and Laos to Australia, finally settling in Cape Town. The kitchen is spearheaded by the internationally-acclaimed chef, Aristotle Ragavelas. Born in South Africa to Greek parents, Aristotle has received a number of chef’s award in Europe, his sensational food combinations delighting many across the globe.